Standing 26-stories tall, Longacre House apartments is a luxury community located in the heart of Midtown Manhattan, at the corner of 50th Street and Eighth Avenue. Located so close to Times Square and the Theatre District, residents have endless options for shopping, dining and entertainment. Convenient to A, C and E subway lines and the 1 subway line. 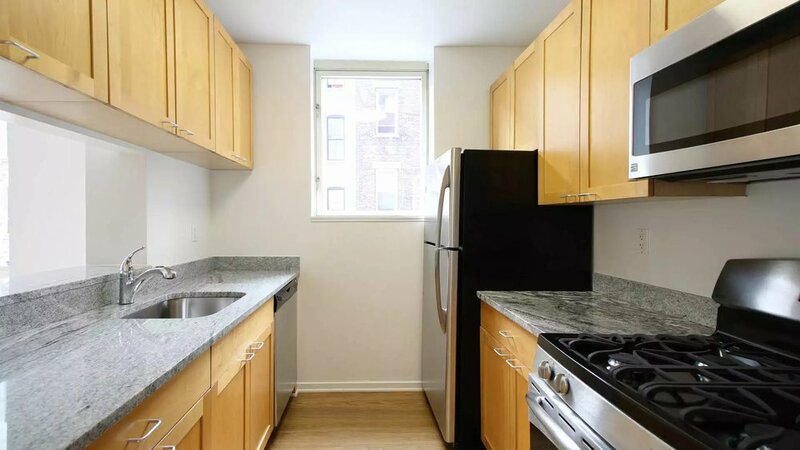 Close to Penn and Grand Central Station with easy access in and out of Manhattan via the Lincoln Tunnel. 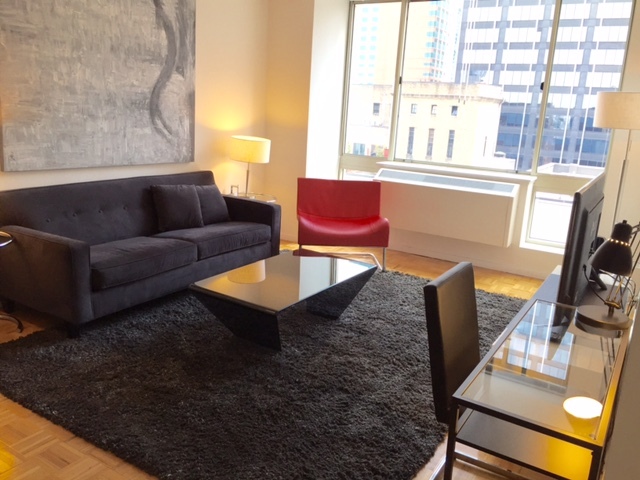 Your Longacre House apartment home is waiting.